The International Budo Institute is an organization for the promotion and encouragement of traditional Japanese martial arts. The Institute provides instruction with respect to Karatedo (empty hand) and Kobudo (weapons) training. 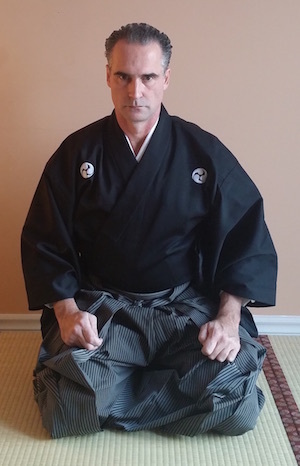 The Kobudo arts practiced within the Institute include: Iaido & Kenjutsu, Bojutsu and Saijutsu. We welcome the association of various dojos in order to promote the lessons of traditional martial arts in an effort to aim towards perfection of the character.